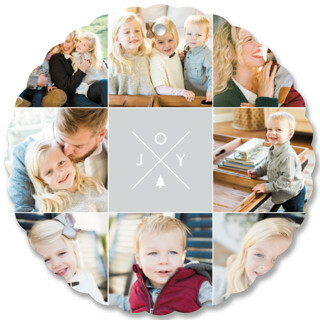 I am a super proud affiliate of minted and will be compensated from minted for your purchase you make after clicking any of the links below. No worries to you however, as it does not cost you anything. 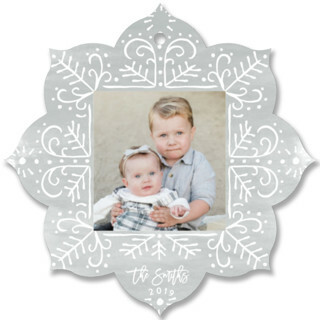 Are you looking for something a little different for holiday cards this year? 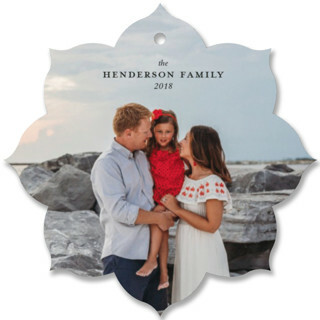 If so, you will have to check out Holiday Card Ornaments from Minted. 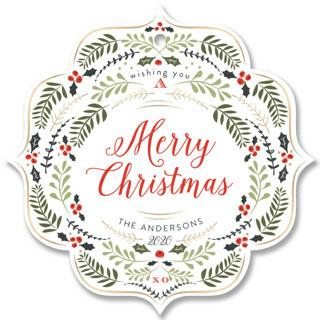 Choose from a variety of styles and paper selections to make the perfect card for your friends and family. Here are some of my favorite ones, but there are so more to choose from. Which one is your favorite Holiday Card Ornament?